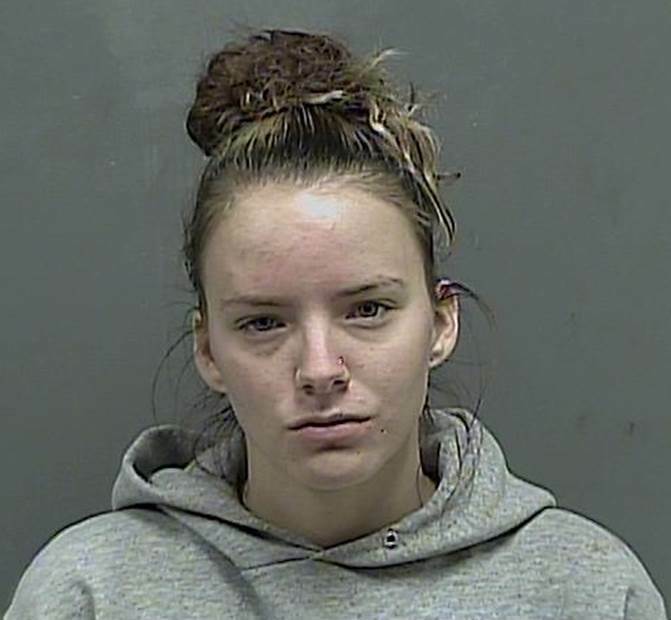 On June 2, 2016 at approximately 10:30 PM, Kingsport Police Patrol Officers were dispatched to a domestic disturbance at Zoomerz, located at 4221 West Stone Drive in Kingsport. 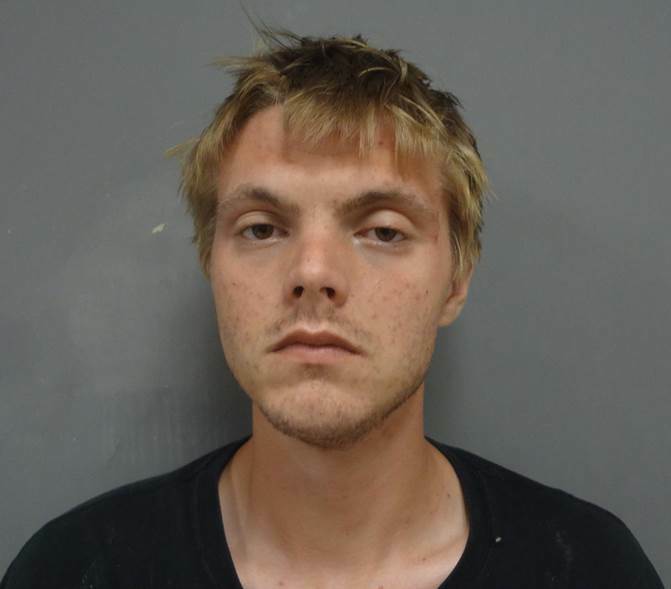 While the officers were en route, Kingsport Central Dispatch received additional information which upgraded the call to a stabbing. Upon arrival, the officers found a 23 year old white female lying on the pavement in the parking lot. She was bleeding extensively from multiple stab wounds, and bystanders were applying pressure in an attempt to stop the bleeding. Sullivan County E.M.S. responded and transported the victim to a local medical facility for treatment. At this point, her injuries do not appear to be life threatening. Witnesses reported seeing two suspects leave in a vehicle just prior to police arrival. That vehicle was soon located nearby in the parking lot of CVS, located at 4400 West Stone Drive. The vehicle was occupied by the victim’s ex-boyfriend, Joseph R. Belcher, and Mr. Belcher’s new girlfriend, Taylor M. Kim. Mr. Belcher and Ms. Kim were detained pending further investigation. Mr. Belcher agreed to meet the victim at Zoomerz to talk. He brought Ms. Kim with him to the meeting. After a brief discussion about the status of their relationship, Mr. Belcher shut the victim’s hand in a car door. When the victim was able to free herself, an argument ensued which culminated with Mr. Belcher punching the victim in the face, knocking her glasses off. While the victim was trying to find her glasses, Ms. Kim reached across Mr. Belcher, grabbed the victim by the hair, and pulled her into the car. Ms. Kim then began punching her and biting her and finally stabbing her with a knife. Mr. Belcher and Ms. Kim were both charged with Aggravated Assault and transported to the Kingsport City Jail for processing. They have since been transferred to the Hawkins County Jail in Rogersville, where they remain confined pending arraignment.